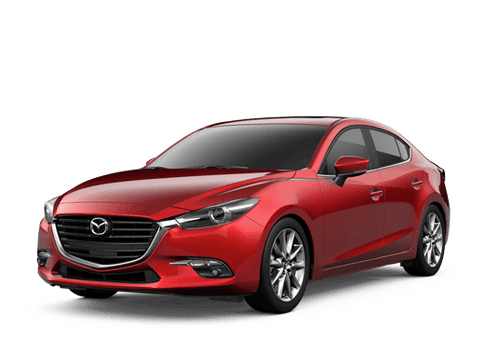 At Gorman McCracken Mazda, our relationship with our customer does not end after the sale, and we want to continue to hear from you long afterwards. In fact, you can provide us with valuable feedback online. We love hearing from our customers, and you can see some of the customers that we have heard from in the past by looking below. 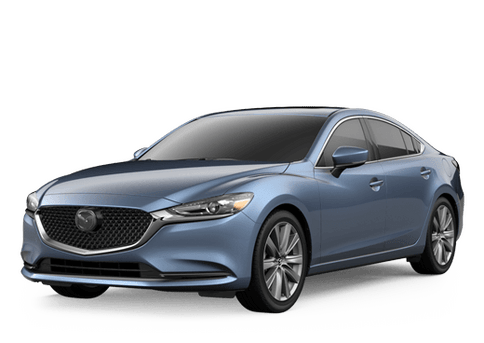 Let them tell you what it’s like to shop and get service at Gorman McCracken Mazda.